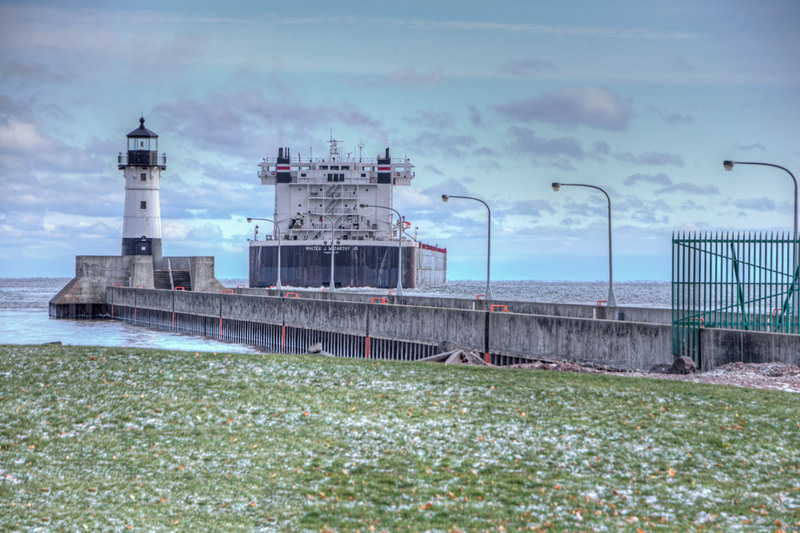 Posted in Canal Park, Duluth Harbor, Duluth Lift Bridge, Duluth Minnesota, Duluth Ship Canal, Lake Superior, Lake Superior Shipping, Michipicoten, Ship, Ship Photography, Walter J. McCarthy, Jr. 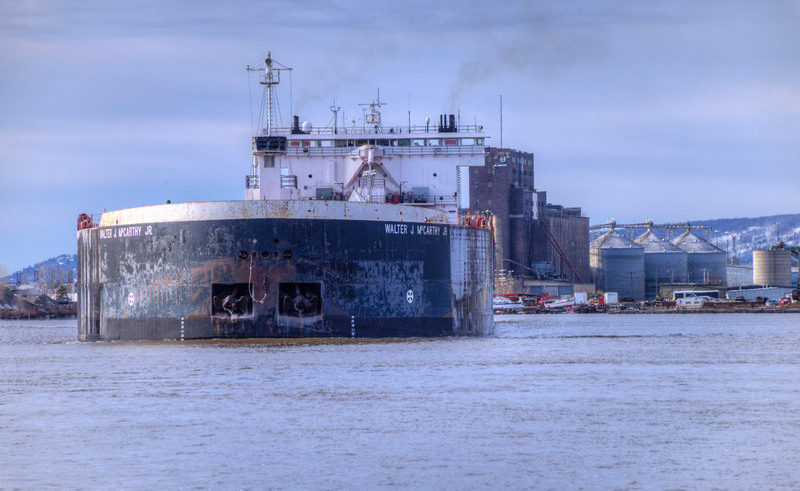 When someone goes down to Canal Park to watch a ship come in and two ships come in and/or go out it is called a twofer. 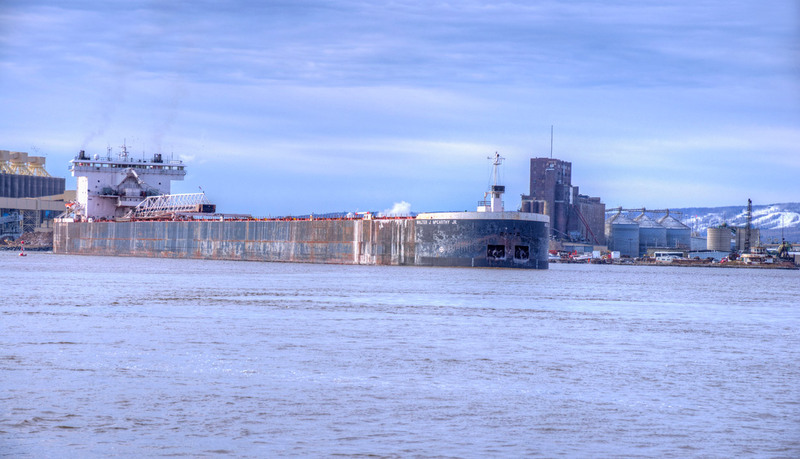 On this particular day the Michipicoten was coming in. The Walter J. McCarthy, Jr. was on its way out of the harbor. 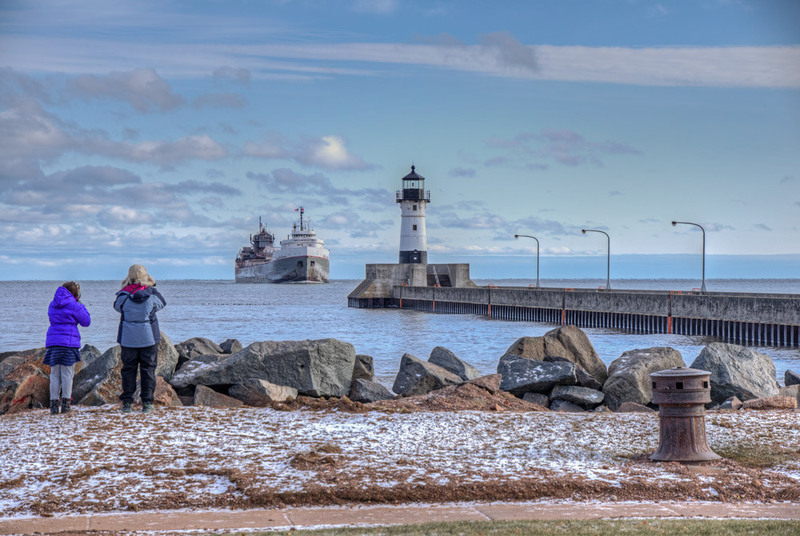 Several shots of the Michipicoten arriving in Duluth. 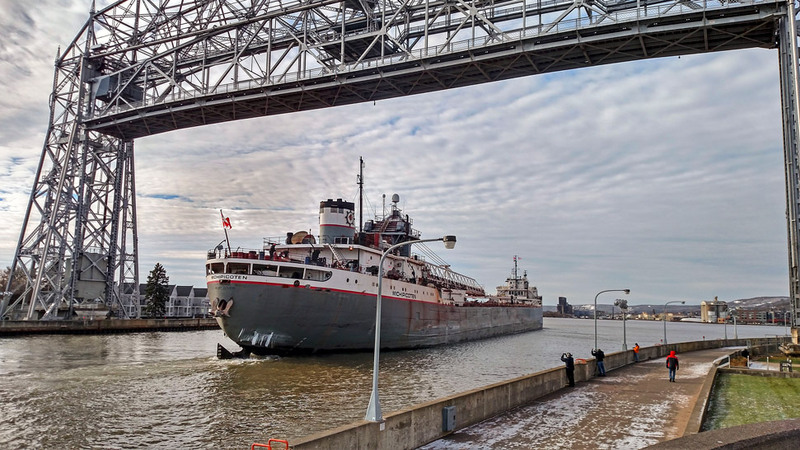 The Michipicoten has been a frequent visitor this spring. 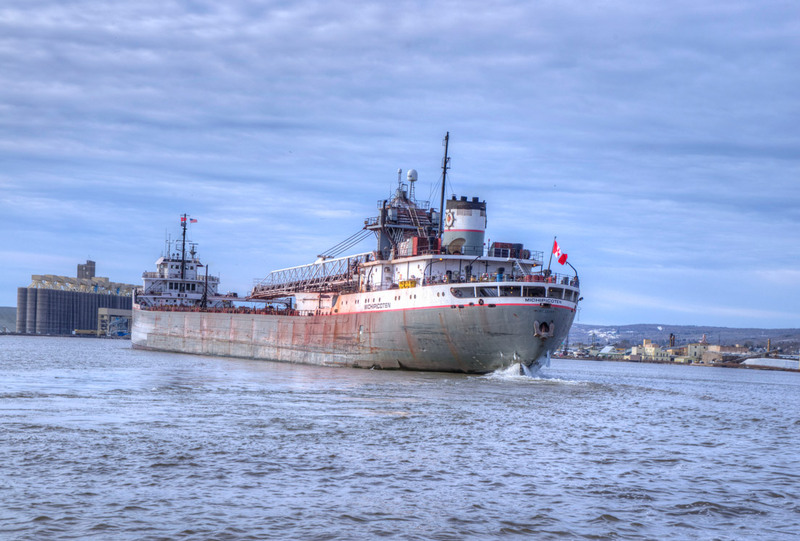 This was my first opportunity to photograph the Michipicoten.